Depression is personally and socially damaging, widespread, and steadily increasing. But what exactly we are dealing with? Is depression largely genetic or biochemical? Is it the result of failures in early childhood development? Is it a response to aspects of our social environment? Or is it a combination of all of these? This book integrates the personal (in the shape of 21 memoirs of depression); developmental psychology; science; and social critique. 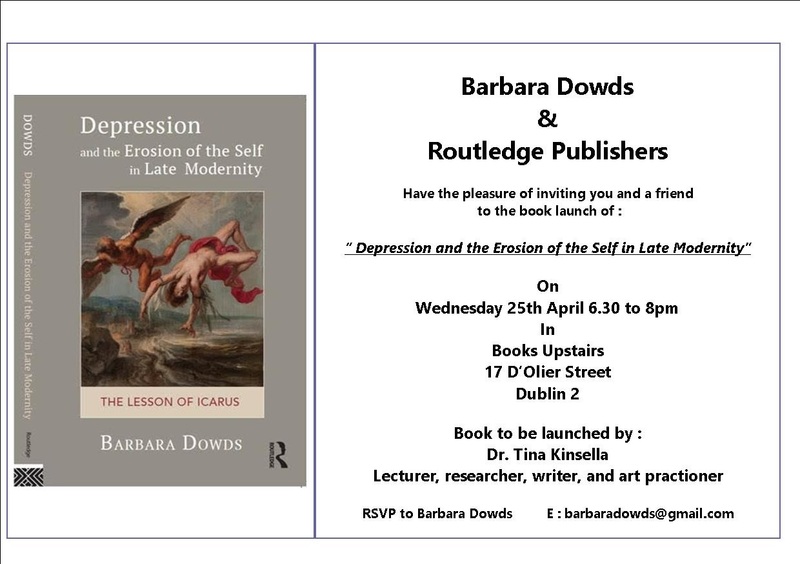 As a former university geneticist and current psychotherapist, Barbara Dowds is uniquely qualified to assess the various strands of research and evidence in this, her second book. Vulnerability to depression starts in childhood if a resilient sense of self is not developed owing to insecure attachment to carers. Adult stress may then trigger depression in such predisposed individuals. This book argues that our society contributes to depression at both of these stages in the lifespan: through absence of appropriate support for parenting and by failure to meet certain non-negotiable human needs, such as reciprocal relationship, connectedness, authentic identity, justice, purpose and meaning. Our unstable and alienating contemporary culture - governed by ongoing loss, speed, superficiality, selfish individualism, social fragmentation and inequality – not only generates stress. It also destroys true connection and our capacity for embodied experience. The results are all too familiar: burnout, anxiety, disorientation, shame, despair and a sense of meaninglessness – all aspects of depression. Depression is the canary in the coal mine that alerts us to what is wrong in our personal and social world. But Barbara would like her book to be seen as ultimately hopeful and empowering. By freeing depression from genetic determinism and medical pathologising, by seeing it as a healthy and wise response to an unhealthy situation, her work encourages us to take responsibility for creating lives that are fulfilling and meaningful. It encourages and helps us to focus not just on ourselves but also on the world – a world which we have created and which can therefore be changed. We must go beyond viewing depression as a collection of symptoms to be medicated away. Instead we need to see it as a sign of a deeper malaise, not just in the individual but in society as a whole. Inside Out, issue number 85, summer 2018. The Irish Journal of Counselling and Psychotherapy, vol 18, issue 3, autumn 2018.